AT&T made a major move to expand its mobile network in Latin America, striking a deal to buy Mexico's Grupo Iusacell SA for a reported $2.5 billion. With the purchase, AT&T—the second-largest mobile carrier in the U.S.—has added 8.6 million new customers, according to Bloomberg. Iusacell is the third-largest mobile carrier in Mexico and is owned by billionaire Ricardo Salinas. Before the deal closes, Salinas has to buy out Iusacell shares owned by Grupo Televisa SAB. 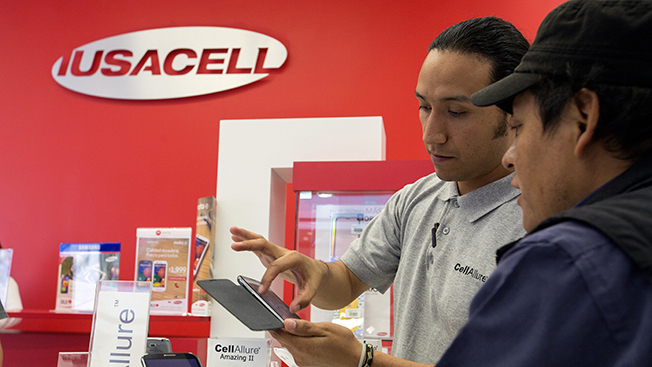 Iusacell's wireless network reaches roughly 70 percent of the 120 million people in Mexico. AT&T CEO Randall Stephenson says he wants to increase that coverage, expanding the network to reach 400 million people in both the U.S. and Mexico. Mexico is the second-largest economy in Latin America, and Stephenson said it "is still in the early stages of mobile Internet capabilities and adoption, but customer demand for it is growing rapidly." There's still plenty of room for growth. Smartphone use in Mexico is about half that of the U.S., according to AT&T. This is AT&T's second major acquisition designed to gain a foothold in emerging Latin American countries. Earlier this year, the company paid a reported $48.5 billion for DirecTV, which provides satellite TV service to 18 million subscribers in Central America and South America, making it the largest pay TV provider south of the border, Reuters reported.